Scholars Lounge awarded the best Irish Whiskey Experience in the World 2018!!! Scholars Lounge Irish Pub Rome nominated again to the best Irish Pub in Europe!!! has been nominated in 6 on 10 categories in the award winning annual Gala organised by the Irish Pubs Global Federation. Above all the most important nomination to our Pub is the Best Irish Pub in Europe. The results will be announced on the 9th of October. Scholars Lounge awarded the best Irish Pub in the World!!! On the 10th October 2017 at the Irish Pubs Global Gala Awards in Dublin, Scholars Lounge Rome won in categories for the best craft beer experience, the best Irish Pub in Europe, finally to collect the top award at this year Gala for THE BEST IRISH PUB IN THE WORLD!!! 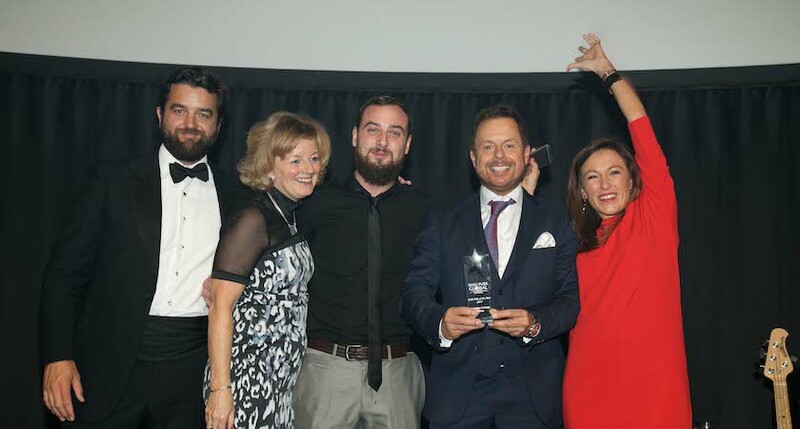 See the full list of winners, by clicking the button below. has been nominated in 9 on 12 categories in the award winning annual Gala organised by the Irish Pubs Global Federation. Above all the most important nomination to our Pub is the Best Irish Pub in Europe. The results will be announced on the 10th of October. 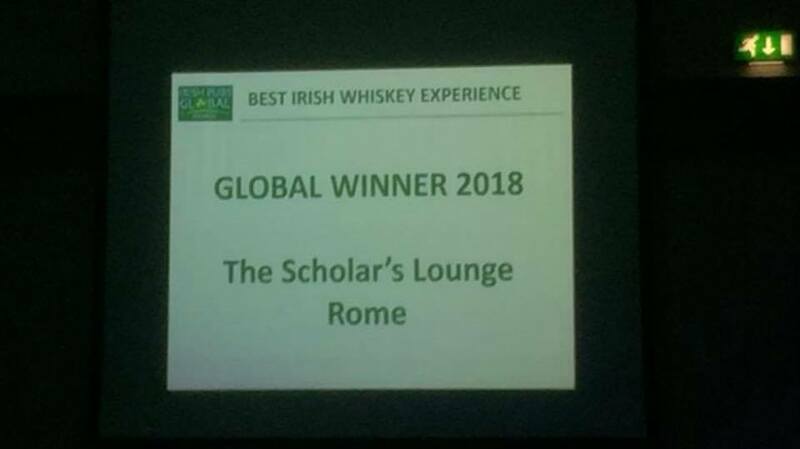 Scholars Lounge Rome placed on the 2016 shortlist of nominees for "The Most Authentic Irish Pub in the world outside of Ireland "
Irish Pubs Global Will announce the winner on 27th of Sept at a Gala Dinner in Dublin.